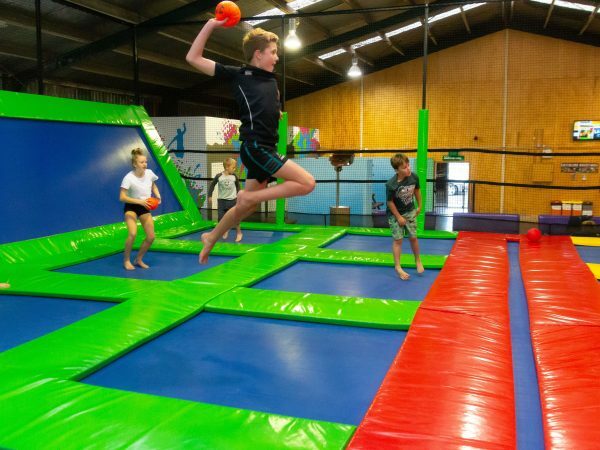 Our main LEAPing area have a variety of interconnecting trampolines - this including side trampolines - for you to bounce over, across, around, along and onto. There are boxes and a wall to challenge our more experienced LEAPers. Try our slam dunk basketball areas where you can practice slam dunking 'LEAP' style! Looking for more activities that wont break the bank? 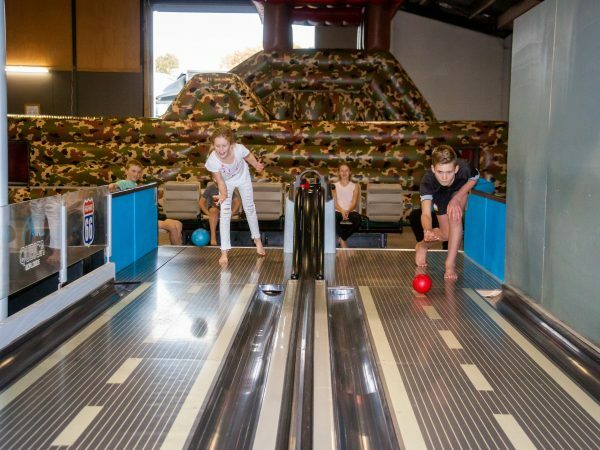 Our $4 Mini Bowling is the perfect add-on to any activity at LEAP and Megazone Hamilton. Are you the ultimate slam dunk master? 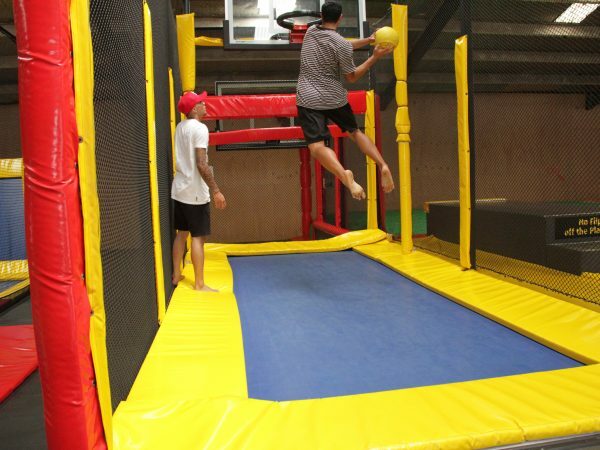 Challenge your friends and family and take air on our trampoline-styled basketball hoops. Wanna practice your flips? Give it a go using LEAP’s Air Bag – take a running jump onto the air filled mat and show everyone your moves. Our best offers so you can get your weekly fix of Leap time!